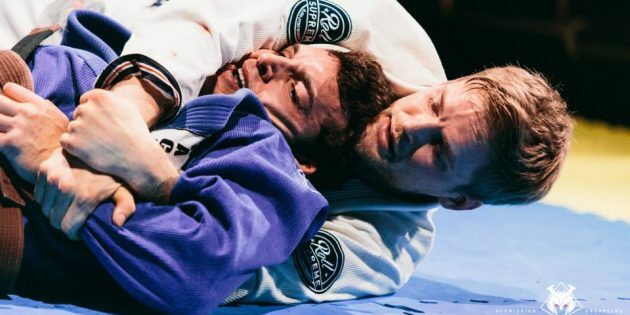 Check out this Kimura Trap setup by Sebastian Brosche against Kywan Gracie at the 3 minute mark. Gracie tries to turtle, but Brosche was able to capitalize by setting a kimura trap and using the arm pin finish to end the match. Very slick stuff! 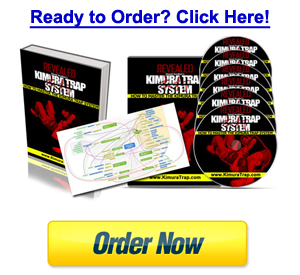 Watch Videos Ripped from the Kimura Trap DVDs Emailed to YOU!